This collection of essays provides a comprehensive assessment of the legal and policy approaches to maritime counter-piracy adopted by the EU and other international actors over the last few years. As the financial cost of Somali piracy for the maritime industry and the world economy as a whole was estimated to have reached $18 billion by 2010, the phenomenon of piracy at sea has steadily grown in significance and has recently attracted the attention of international policy makers. Moreover, piracy is intrinsically linked to state failure and other pathologies bred by it, such as organised crime and terrorism. 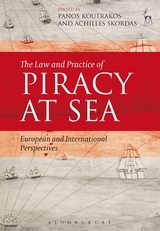 This book adopts a holistic approach to the topic, examining approaches to piracy as these emerge in different geographical areas, as well as tackling the central issues which counter-piracy raises in terms of the most topical aspects of international law (international humanitarian law and armed conflict, piracy and terrorism, use of force). It also focuses on the approach of the EU, placing counter-piracy in its broader legal context. Providing a detailed doctrinal exploration of the issues which counter-piracy raises, it emphasises and draws upon the insights of the practice of counter-piracy by bringing together academic lawyers and the legal advisers of the main actors in the area (EU, US, NATO, UK). 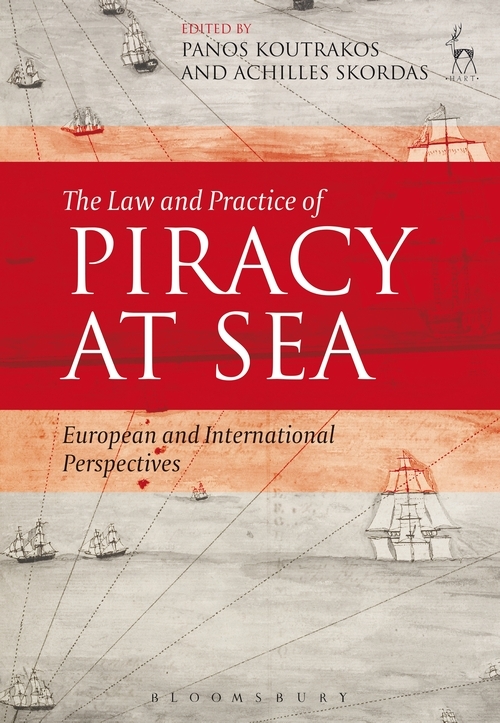 The book raises fundamental questions about the law and practice of international law: are the rules of the international law of the sea on piracy still relevant? To what extent has the shared interest of international actors in tackling piracy given rise to common practices? 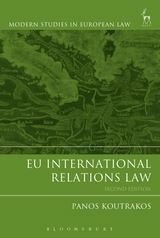 Do the interactions among the actors examined in the book suggest fragmentation or unity of the international legal order? Is it premature to view these interactions as signalling the gradual emergence of global law in the area? This common analytical frame of reference is underlined by the concluding part, which draws these threads together. The book will be of interest to legal scholars, political scientists and international relations theorists, as well as decision-makers and students of law, politics and international relations. 1 The Piracy Provisions of the UN Convention on the Law of the Sea- Fit for Purpose? Panos Koutrakos is Professor of European Union Law and Jean Monnet Professor of European Union Law at City, University London. Achilles Skordas is Professor of International Law at the University of Bristol.